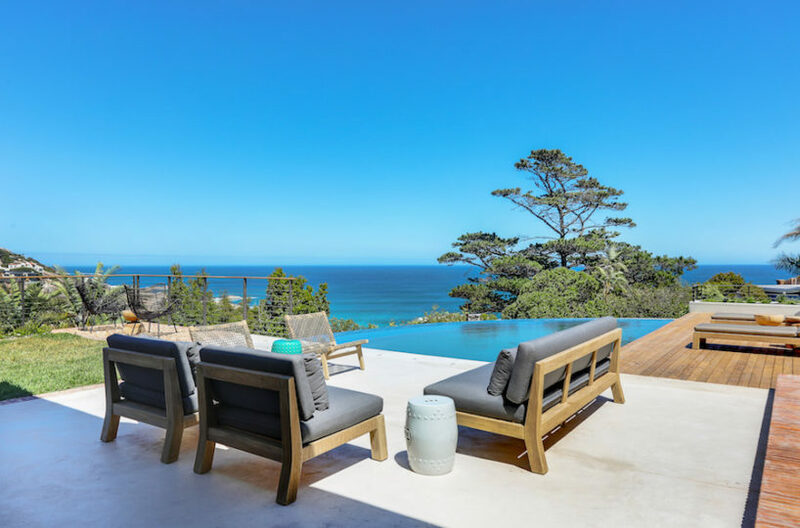 Cape Town, affectionately known as the Mother City, has been voted the greatest city on earth, by the Telegraph Travel Awards 2018. 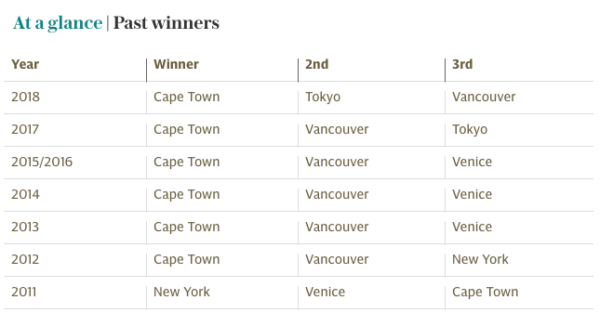 Not only is this a fantastic accolade, voted by the Telegraph readers, but this will be the sixth year in a row that Cape Town has achieved prime position! Which city would you live in?